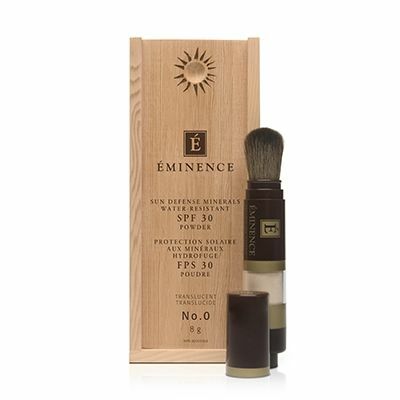 Eminence Sun Defense Minerals 30 are your mineral face powder with sun protection SPF 30 and water resistance. 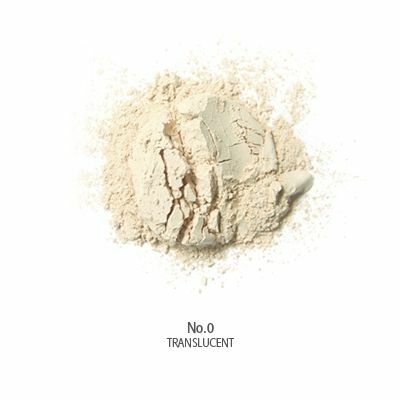 This Eminence organic mineral powder is ideal for all skin types, anti-inflammatory, oil-free and rich in vitamins for anti-defying and healing. Eminence Organic Skin Care is the pioneer of handmade organic skin care products since 1958. Hand-picked fresh and organic ingredients are farmed using green practices and handmade into skin care products containing no parabens, animal by-products, harmful fragrances and other harmful chemical substances. Essential vitamins and nutrients from the fresh ingredients are captured at their finest in the formula and delivered to your skin, giving you noticable results. Eminence Organic Skin Care products addresses skin issues seen in most men and women such as hyperpigmentation, age spots, skin sensitivity, signs of aging, acne breakouts and hormonal imbalance. Whether you have normal, oily, dry, sensitive skin or rosacea prone skin, Eminence skin care products are right for you. With every product sold, Eminence Organic Skin Care will plant a tree to make the Earth a greener place for everyone.